Ricardo Sanchez, is known nationally and internationally as a singer and notable song writer, with such songs as Moving Forward and It’s Not Over topping the Gospel Billboard Charts at #1. Ricardo is much like a skilled chef. Combining a decadent array of ingredients from around the world, he forms a sonic feast fit for a king. His newest creation, the aptly-titled Taste + See, is true to form; a range of flavors—Latin, Caribbean, pop, R&B, soul, and even rock influences— together comprising a bountiful praise & worship buffet. The 14 diverse tracks, all penned or co-penned by Ricardo, add to the singer’s already robust discography which features anthems sung around the globe, like the GRAMMY®-nominated “Every Prayer” and Dove Award winning “The Power of One,” along with musical hallmarks “It’s Not Over (When God Is In It)” and “Moving Forward,” among many others. 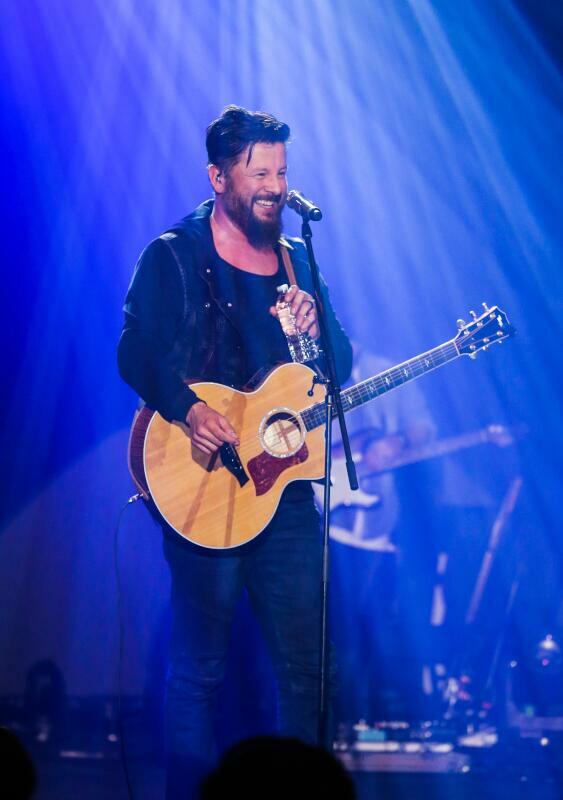 In addition to hundreds of concert and church appearances each year, Ricardo has served as a worship leader at Atlanta’s Free Chapel and Pastor John Hagee’s Cornerstone Church in San Antonio, as well as in his current role at multiple Faith Church campuses in Missouri and Florida. His heart also firmly resides in mentoring fellow worship leaders through his Windows 2 Worship seminars. While he cherishes his calling in worship ministry, his wife Jennette and their three boys—Ricardo Jr., Josiah and Micah—keep the chart-topper rooted in the things that matter. In 2009, the Sanchez family faced an unexpected tragedy that left them shaken. Ricardo was boarding a flight when he received a call from Jennette telling him Josiah has suffered a broken neck in a diving accident and was being rushed to the hospital. Miraculously, Josiah made a full recovery, which Ricardo details in his book, It’s Not Over: How to Keep Moving Forward When You Feel You’re Losing The Fight, but the incident prompted him to re-evaluate his priorities and his approach to ministry. Ricardo spent countless hours with co-producer Louie Higuera working through the set list and rehearsing for the live recording of Taste + See. 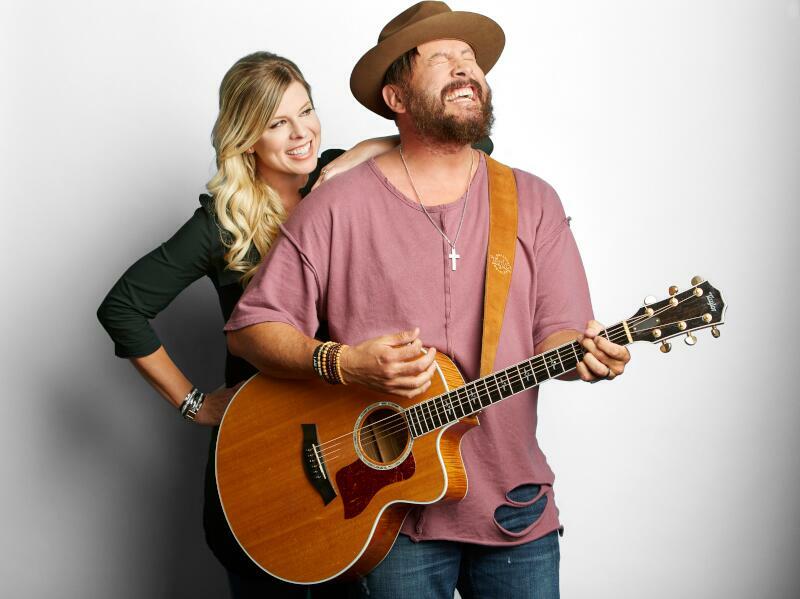 Handpicking each member of his band, both for their skilled musicianship and hearts for worship, the result is an eclectic mix of tightly-performed originals. The new songs may span an array of genres, but they each radiate an unabashed joy and upbeat enthusiasm, a noted contrast to the more introspective direction of today’s modern worship movement. Meanwhile, the Caribbean feel of “Over Me” personifies Ricardo’s affinity for live recordings. The song came together only two days prior to the recording, and he still wasn’t sold on its overt tropical flare—so much so that he had a back-up selection in place. However, when the band performed it during the event, the live setting brought out fresh colors Ricardo hadn’t seen before, and the song came to fruition in an entirely natural way. “All of a sudden, it started taking on this whole new leaning,” he remembers. “The audience was dancing and this big cheer came up. And I’m thinking, ‘Well, I guess we’ve got ourselves a song here.’” As with any endeavor he pursues, Ricardo simply hopes he leaves something lasting. It’s a sentiment that fuels his Windows 2 Worship ministry as well. Visiting local churches and coaching countless worship leaders online, Ricardo aims to help congregations around the world worship more freely and authentically.